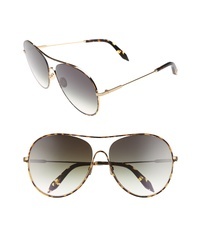 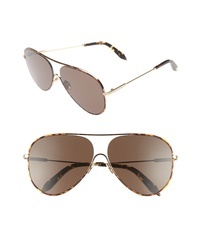 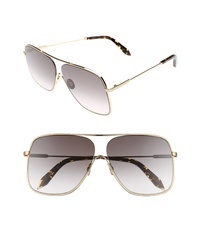 Victoria Beckham Loop 62mm Oversize Aviator Sunglasses $425 Free US shipping AND returns! 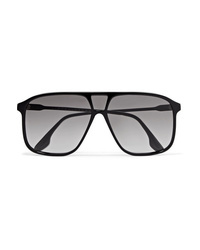 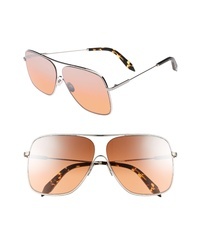 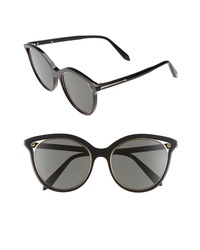 Victoria Beckham Loop 61mm Navigator Sunglasses $425 Free US shipping AND returns! Victoria Beckham Loop 63mm Oversize Round Sunglasses $425 Free US shipping AND returns! 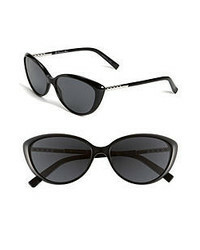 Victoria Beckham Cutaway Kitten 54mm Cat Eye Sunglasses $355 Free US shipping AND returns! 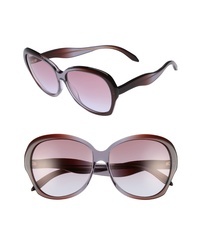 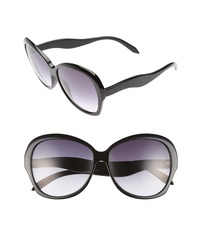 Victoria Beckham Happy 60mm Butterfly Sunglasses $325 Free US shipping AND returns! 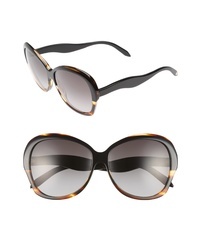 Victoria Beckham D Frame Acetate And Silver Tone Sunglasses $295 Free US shipping AND returns!